If a picture paints a thousand words, a video writes a novel. These days recording your most previous day usually involves making the most of both photographic and video media as they have different strengths. Wedding photographyis great, as each shot can be staged/choreographed, the images themselves are super high definition and each one can be colour corrected and photoshopped. Photos can be printed and displayed more easily than video. Why choose videography over photography? Wedding videography captures the event itself. The speeches (though we’ve sometimes been asked to edit out some of the toasts from the best man ), the dancing, the vows…. these things just cannot be captured by photography alone. 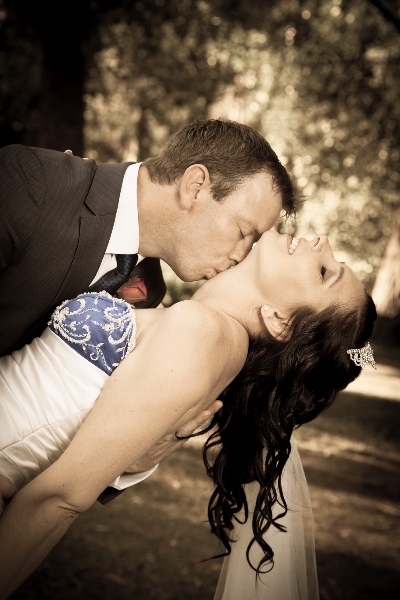 Being a great Melbourne wedding videographer takes much more than being able to point a video camera. It’s knowing where to point it so the action is covered, how to frame your shots, how to edit, cut in music. It’s a big job, and it’s very important. In some ways, videography is much more difficult than working as a cameraman on a set. At a wedding? Your videographer gets one chance. There are no reshoots, no multiple takes, no “OK, let’s do it again, I need to take the same shot from the other side”. They have to be in position to get the best shot, of the most important moments. It takes skill, and experience and dedication to the task – talents that our Melbourne videographers have. We recommend both a photography and wedding videography package to capture your special day from every possible perspective. We have a variety of packages for each and every budget – simply get in touch with our friendly team to find out which option is the most suitable for you.